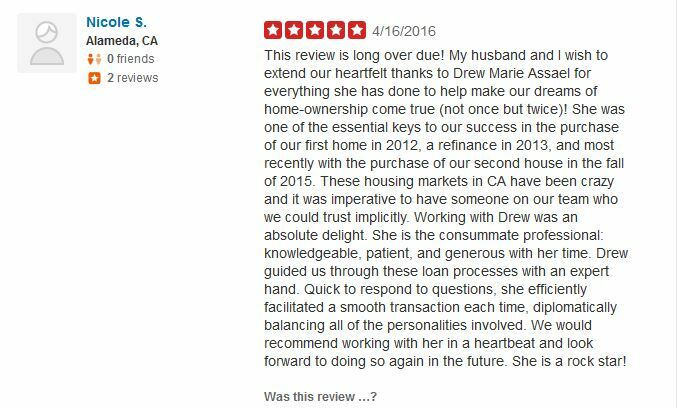 March 2016, in the middle of divorce proceedings, Todd helped both my former wife and I get separate loans to each buy our own new place. 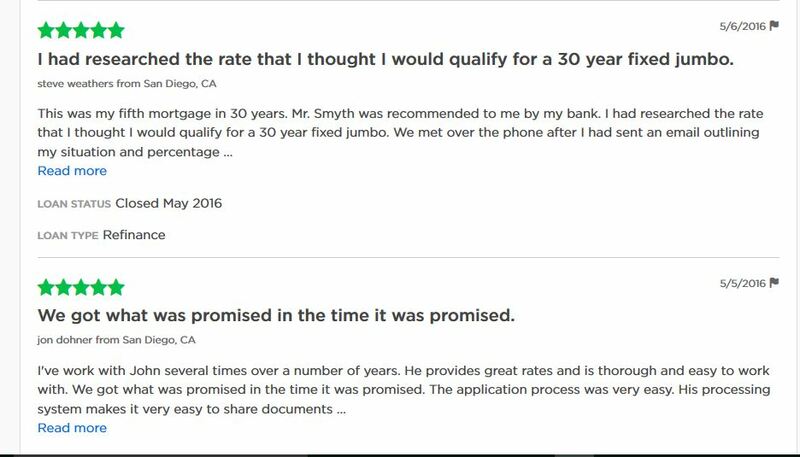 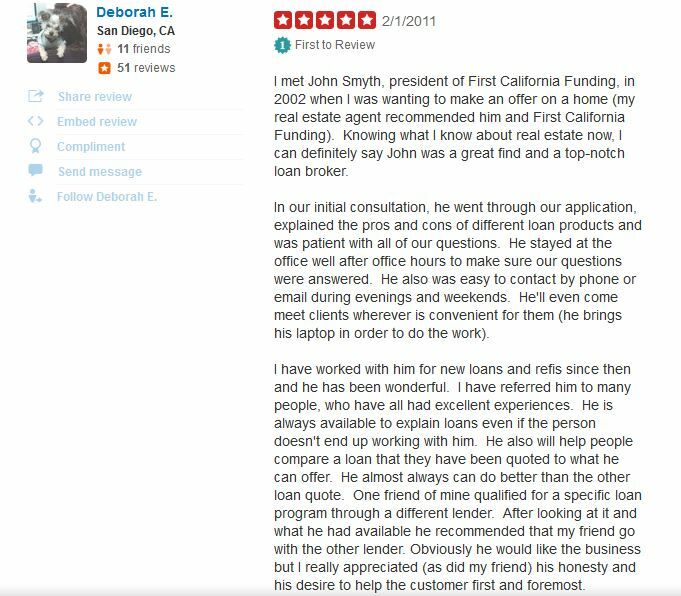 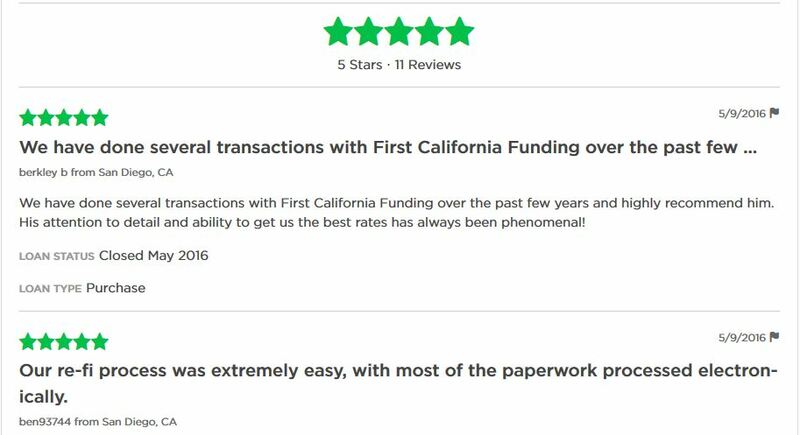 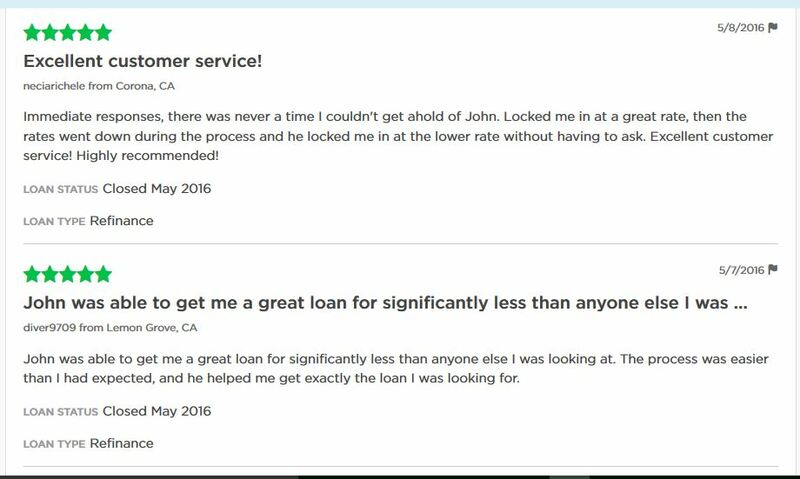 Other lenders were afraid to help us without a final judgment, or asked for way more paperwork than was necessary. 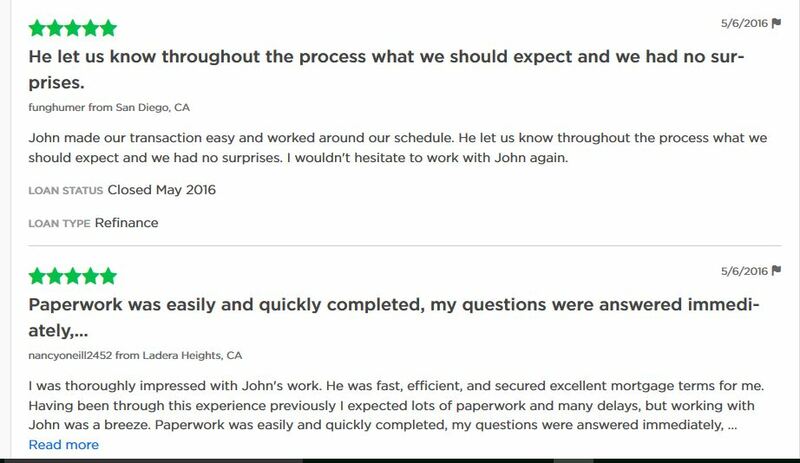 Not Todd.